Household Cleanersare an essential tool to have in any home. Cleaners help you to keep your house looking and smelling fresh and inviting. Maintaining a clean house will also help to keep you and your family healthy and happy. 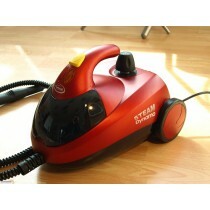 The cleaners we carry can be used in your home or in a commercial or office setting. Whatever the job, these cleaners will help you to get it done right. Our Household Cleaners category is full of useful disinfectants, floor cleaners, appliance cleaners, skin cleaners, nail cleaners, and even toilet seat cleaners. We are continuing to expand and define our different categories and inventory all the time and will continue to provide you with more of the best supplies on the market.